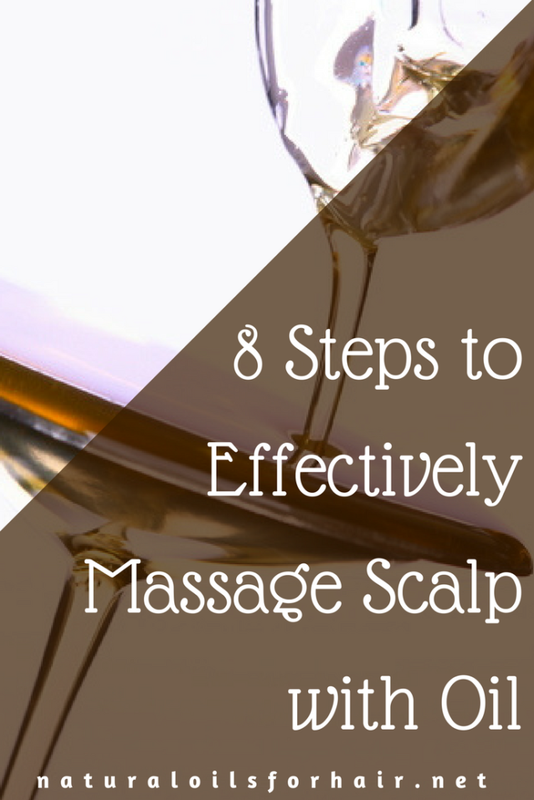 Scalp massages are very beneficial for hair care and growth. Scalp massages can help alleviate several common problems associated with the scalp such as hair loss, dandruff, psoriasis, itchy scalp, dry scalp, flaky scalp, and dermatitis. Scalp massages are usually done by professionals but did you know you can easily do it yourself at home and get most of the benefits with a few simple steps and techniques? Are Scalp Massages Good for You? 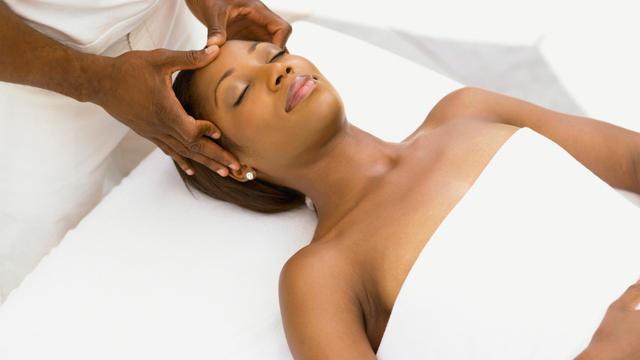 Scalp massages are an excellent way to relax your senses and relieve tension in your neck and shoulders. They can boost your mood and promote faster recovery from hair loss issues by stimulating blood flow to the scalp area and nourishing your follicles. 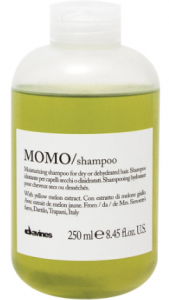 Can Scalp Massages Stimulate Hair Growth? Yes. This was one of the methods I used to recover from hair loss a few years ago. They are very effective when done regularly and with the right hair growth oils and techniques. Which Natural Oils for a Scalp Massage? You can use most natural oils to massage your scalp but there are several that are more beneficial to the scalp. A couple of effective natural oils for scalp massages include Calendula oil and lemongrass oil. For even more natural oils targeted towards scalp issues, have a look at How to Grow Hair Healthy and Long with Natural Oils. 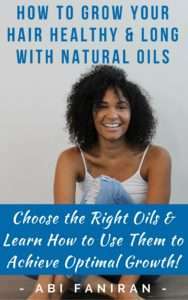 Featuring over 30 natural oils and updated every year, this is a complete guide to including natural oils in your hair regimen. Pour your natural oils of choice into a small bowl. Don’t mix more than 3 natural oils at a time. You can also add 5 – 10 drops of your preferred essential oils. However, I recommend peppermint essential oil, tea tree essential oil, rosemary essential oil and, eucalyptus essential oil. Heat the oil by lowering into a bigger bowl full of hot water. You can microwave it if you like but I wouldn’t recommend this. It might compromise the mixture’s effectiveness and burn your scalp. While the oil is heating up, section your hair into manageable sections – 3 to 4 parts pin-upn up. More if you prefer. Enough sections as required to prevent hair tangling. Once the oil is hot, take 1 section of hair and start parting that section into smaller sections, then apply the oil directly to the scalp. You can get heavy-handed if you have type 4 hair but just enough to cover the exposed scalp. If oil is dripping down your face or neck when you’re done, you’ve applied too much. Once you’re done with the scalp area in that section, pour a bit of oil into your hands and rub together until warm then start massaging your scalp with the fingertips only (no nails). Rub in small vigorous circles until you feel a bit of heat. This should take about 5 – 10 minutes. This promotes blood circulation to the scalp. Take as much time as you want with this step. Work whatever oil residue you have on your palms through the length of your hair then braid up that section, pin-up and repeat with the rest of the sections. Cover with a disposable plastic cap or cling film, then a satin sleep cap or satin scarf. Leave the oil in overnight. Your body heat will provide a mild steaming effect. Schwarzkopf BC Aloe Essence Sensitive Soothe Mild Shampoo. In addition to alleviating several hair issues, frequent scalp massaging with oil also keeps these problems at bay. Scalp massaging promotes stronger hair growth and helps to regulate sebum production on the scalp the same way it regulates sebum production when applied to the face. You can make scalp massages even more effective by incorporating a scalp massage brush and exfoliating your scalp. Read Effective Scalp Exfoliation with Natural Oils. For more articles like above, sign up to the newsletter below for updates, tips, discount codes, and entries into giveaways. Enter your details below to get started.